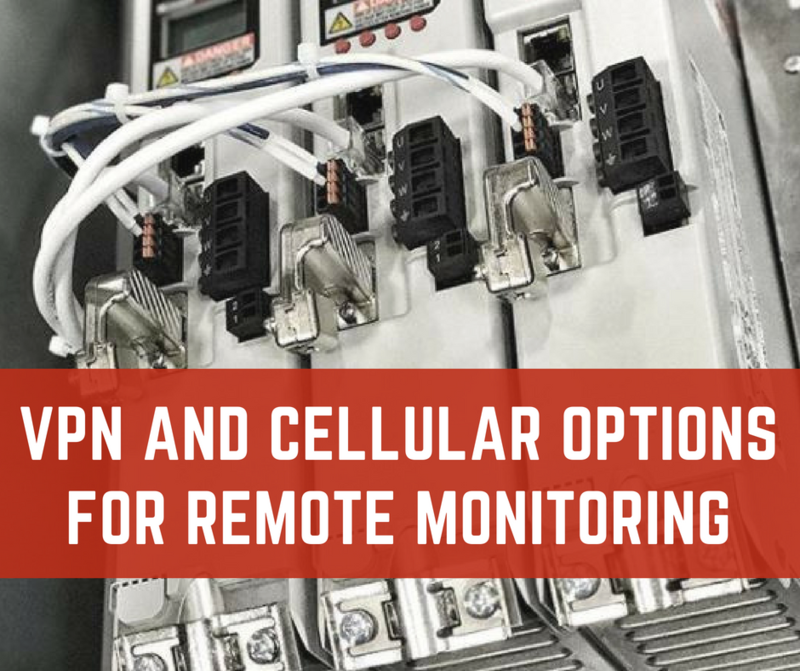 Monitoring and control equipment for operators is a necessity whenever machinery and plants need to be controlled. The challenge faced by system integrators is not limitation in terms of variety, but finding a solution that’s long-lasting and flexible according to changing needs. Simatic HMI Panels have proven their value in almost all applications throughout the industrial sector. Their diversified portfolio demonstrates their ability to adapt to the ever-changing demands of all types of customers. Siemens has made a recent addition to its Simatic portfolio with the IP65-protected HMI Comfort Panels PRO, for visualization and automation without control cabinets. Flexible control of production, efficient management of assets and synchronization of supply chains; who doesn’t want it all? More than being a want, all these factors are becoming a necessity as the competition gets fierce. 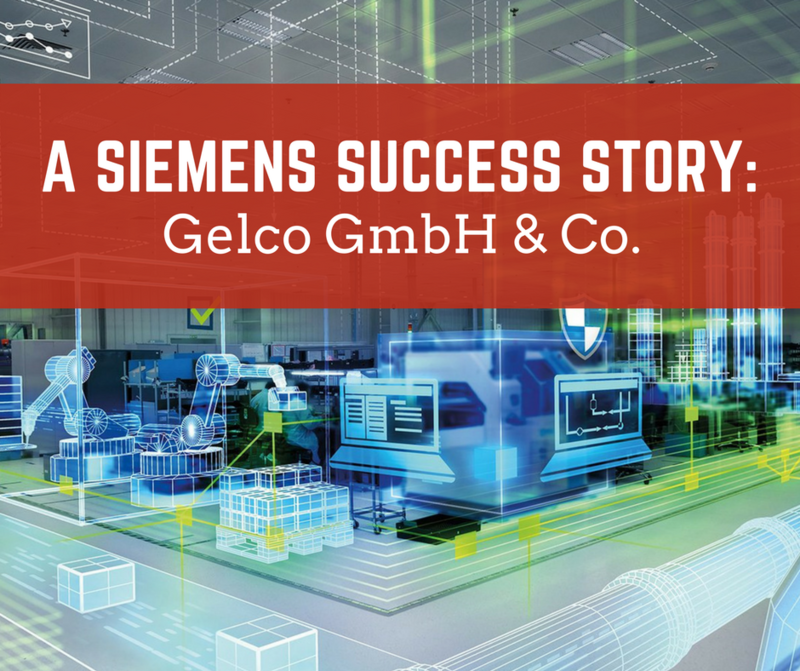 Fortunately, Siemens has a solution for this as well, encapsulated by its range of RFID and code-reading systems that offer unrivaled integration, delivering highly effective identification solutions. Siemens has always distinguished itself from the competition by providing solutions rather than products and it has done so once again with an addition to its Integrated Drive Systems (IDS) portfolio with a new drive series based synchronous-reluctance technology. 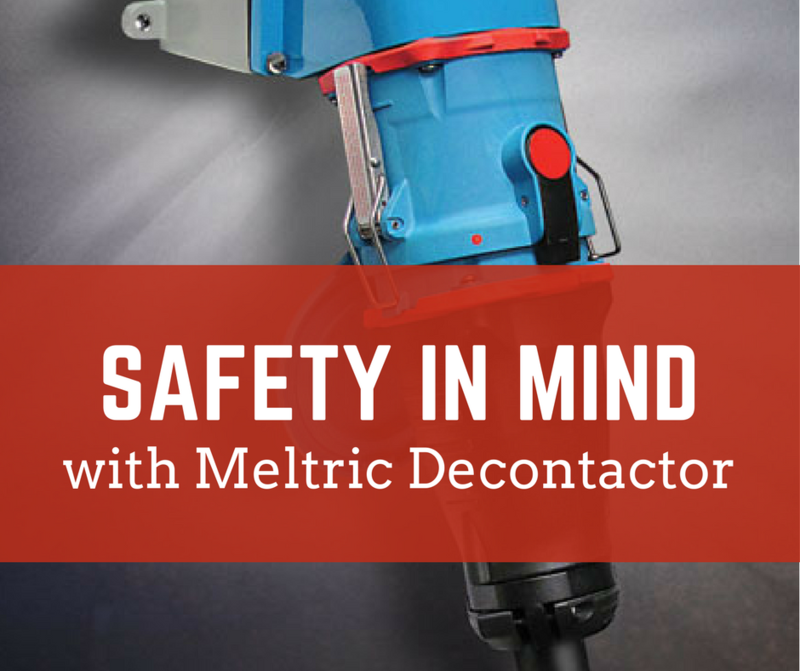 The motor technology has an extremely high-efficiency and is integrated with a cutting-edge converter, both specifically harmonized to facilitate a cost-effective operation. 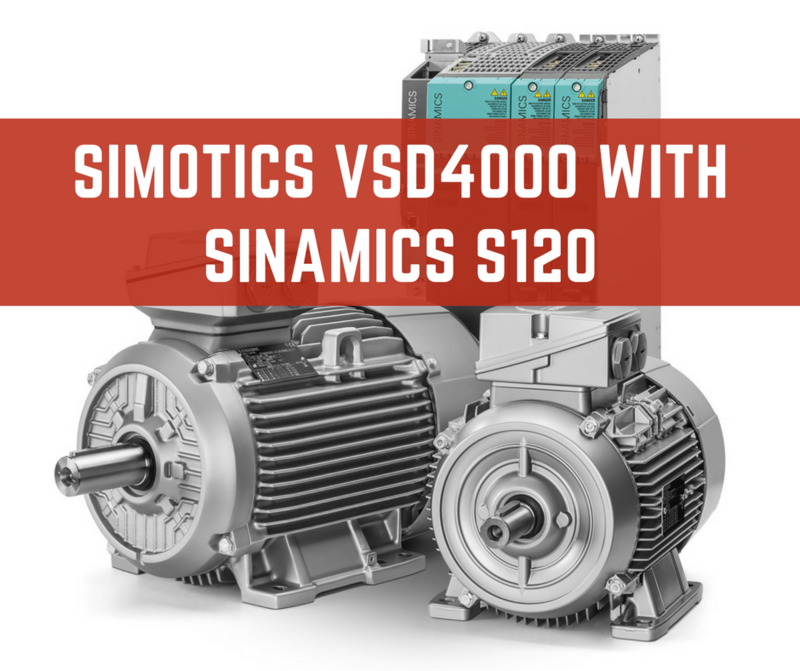 The Sinamics S210 and Simotics S-1FK2 are additional examples where Siemens has proven its industry-leading skill in the world of automation. 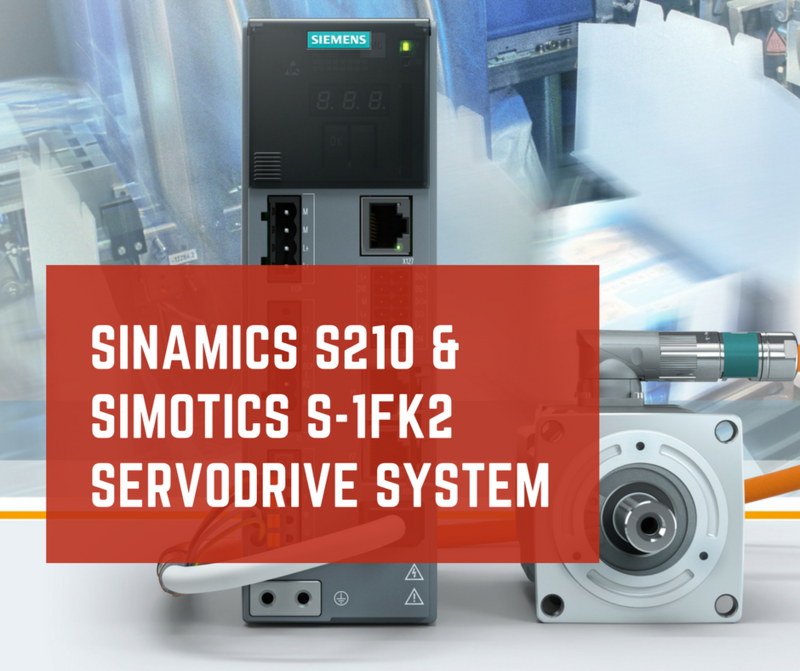 The S210-S1FK2 set is perfect for high dynamic motor control applications and has much to offer including top performance, integrated safety functions, ease of use and simple commissioning. 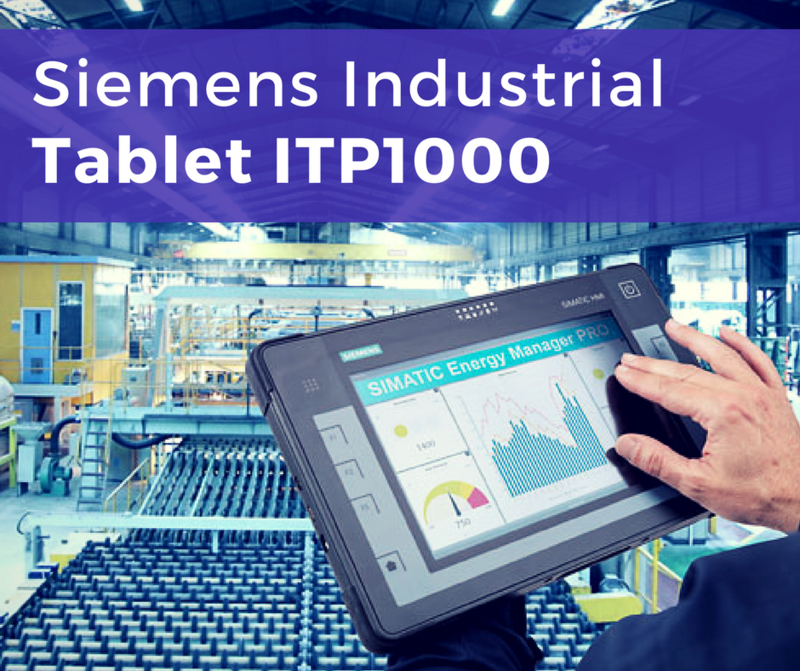 Simatic HMI Pro is an all-round industrial interface solution that covers every aspect that one might encounter in the field, from reliability to throughput to ruggedness. 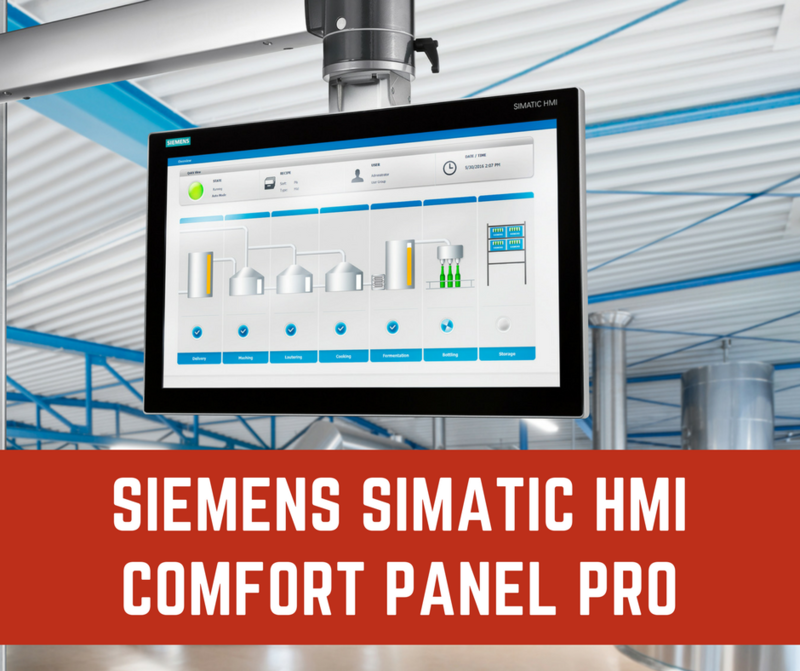 One of the products offered by the Simatic line is the HMI Comfort Panel, designed to eliminate control cabinet style monitoring, making visualization & automation an entire level easier. 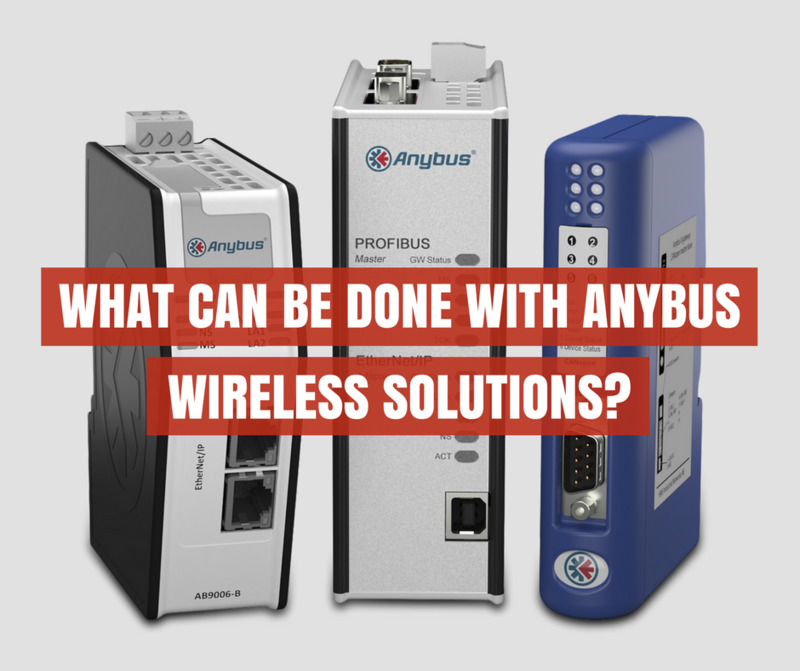 Launched in 1994 by HMS Industrial Networks, Anybus technology and products have proved themselves as a worthy cog in the industrial automation machine, making up for the most used 3rd part range of fieldbus connectivity products. Anybus’ functionalities can’t be confined within those of a fieldbus. It can be thought of as a range of generic products that provide support to all types of industrial fieldbus networks. Simatic HMI Panels have been at the forefront of industrial monitoring and control for years, and are known for their effective and robust nature. Not only do they feature an innovative design, but their high performance makes them applicable throughout all sectors of market. Backed by Simatic WinCC, the panels are a rock-solid component in any industrial workplace. The HMI Panels are intuitively configurable though the TIA Portal and follow an identical design. This makes them scalable for all kinds of applications. Simply choosing the display size for the desired application and altering a few other details can get your project kickstarted. Same goes for software, which is as scalable as you want it to be. 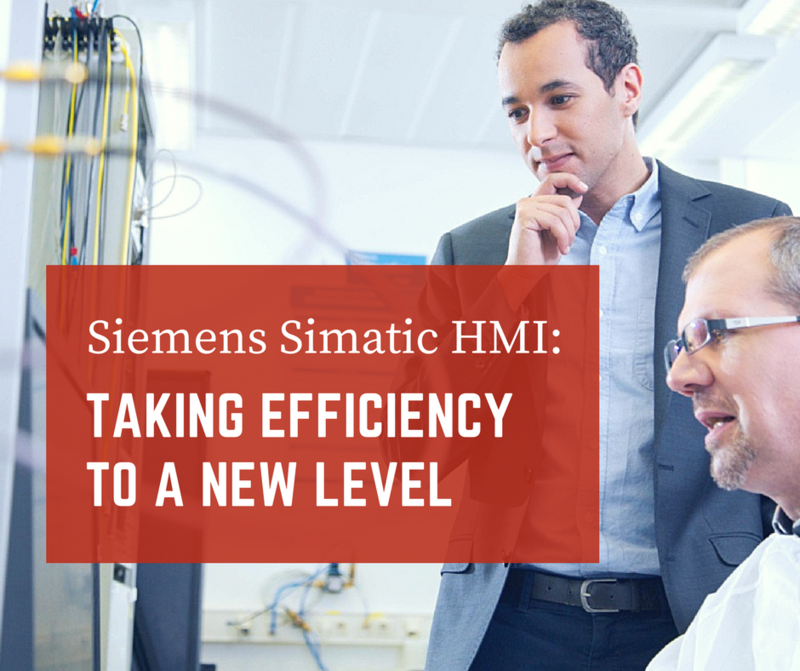 Simatic products value long-term investment, and provide easy migration techniques to keep programs in-line with the latest technology.